With New Mistakes, Canada’s Terra Lightfoot offers up something rare: the kind of genuine document that can only come from a road-tested breed of songwriter and performer. Shot through with the guitarist-vocalist’s powerful, bluesy soul, vivid lyrics and ferocious six-string virtuosity, it’s an unforgettable outing. 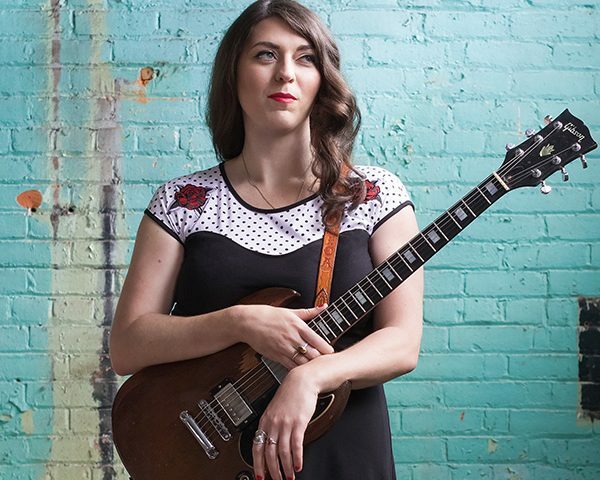 From the ground-shaking stomp of “Paradise” and wild-eyed energy of “Pinball King” that open the set to the psychedelic, gospel-tinged album closer “Lonesome Eyes,” the steeltown native’s third record distills her masterful talent to its electrifying essence. It’s Lightfoot’s hungriest and most raw album to date.